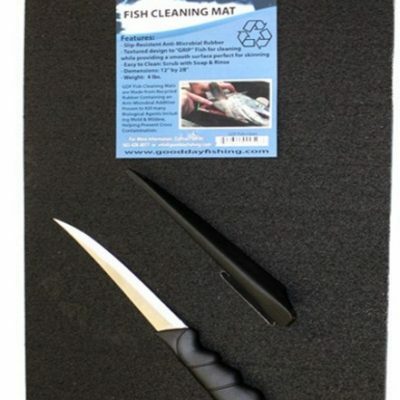 GDF Fish Clean Mat L (14″x36″) with free floating Knife! GDF NOW offers Larger Fish Clean Mats (14″x36″). 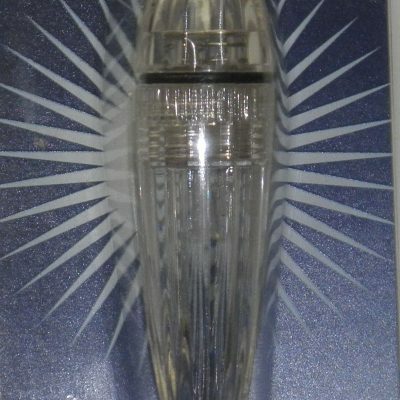 They join our line of innovative, high quality products made here in the USA. 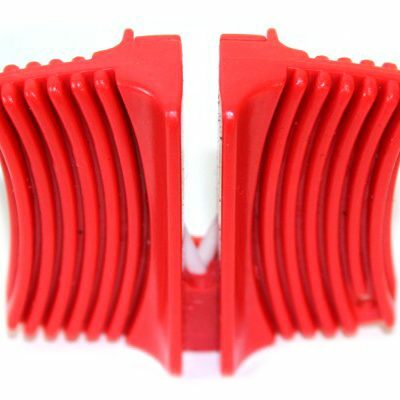 They are made from recycled, slip-resistant rubber with an anti-microbial additive that is proven to kill many biological agents including mold and mildew. 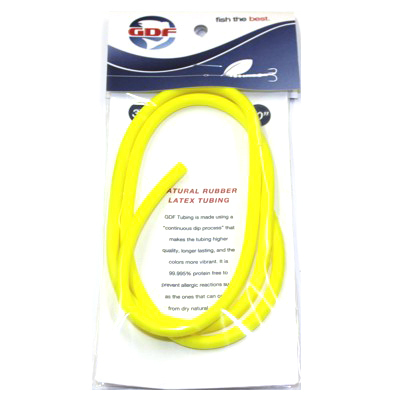 GDF Fish Clean Mats have a textured surface designed to provide grip to hold the fish in place during cleaning, while still providing a smooth surface perfect for skinning.